At a recent Culture Community event, brand master D.P. Knudten made the case for companies defining and living their values. He used the example of R.E.I. who has made multiple policy decisions over the years to encourage their employees to live for adventure and spend more time outdoors. As a result of this effort to create a culture that reflects their values, R.E.I. is now one of the world’s most successful outdoor outfitters. Tada! This got me thinking. If Filament Games specializes in the power of play to improve people’s lives, how are we, as an organization, using play in order to improve our own lives? Big question! Like most companies, we see the value of company events. They’re great for bonding. 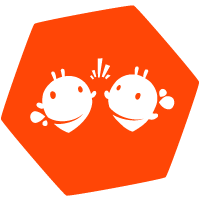 They let you interact with people at your company you might not regularly interact with. They’re fun. But I have to say, Filament’s social events had gone a bit flat in recent times. When you’re as busy as we are, it’s sometimes easy for life to turn into all work and no play. That being said, we are bursting with creative people at this studio, so why couldn’t we get creative about company events? This was a problem that felt solvable so I started scheming. And today, I want to share the results of my scheming in case it’s something you want to try yourself. 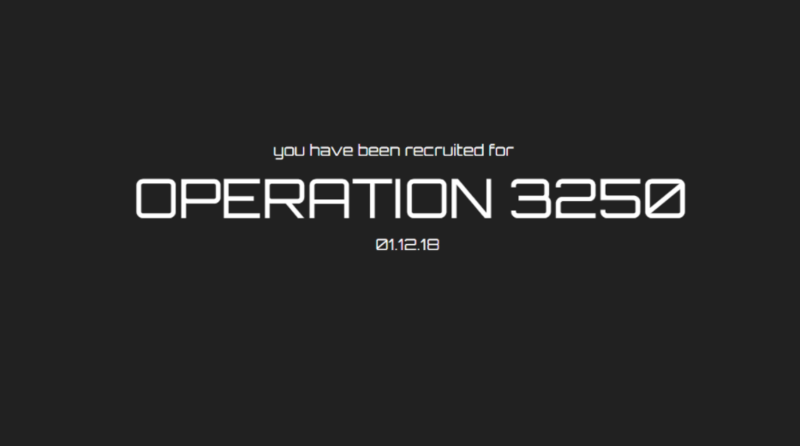 May I introduce you to… Operation 3250! The premise of Operation 3250 is that people think more creatively given constraints. Enshroud the whole event in secrecy. I set up a mandatory 1 hour meeting with the title of Operation 3250 with no other explanation. When people asked what the meeting was about, the answer was “You’ll find out at the meeting”. At the meeting, have your company count out in fours to form four equal teams. Pre-assign one captain to each group who is in on it so they can be your point of contact. Instruct each team to pick three words out of a hat and keep them secret. 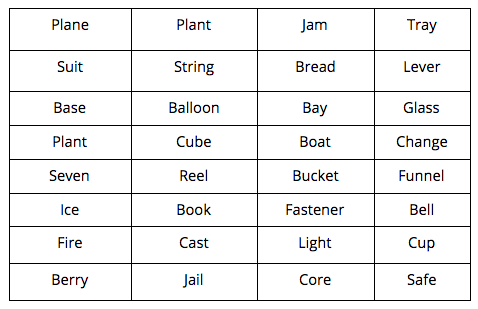 Here are the words I came up with but you can come up with your own. Explain the task at hand. Each team has the rest of the hour to come up with an event for their quarter that incorporates their three words with a budget of up to $250.00. Each team can decide the length, time and location of the event and anything goes as long as it doesn’t violate anything in the Employee Handbook. If they want to discard a word, they can, but for each word they discard, they will suffer a reduction in their budget: 1 word = -$50.00, 2 words = -$150.00, 3 words = -$250.00. Homophones were OK (“reel” could be used as “real”). 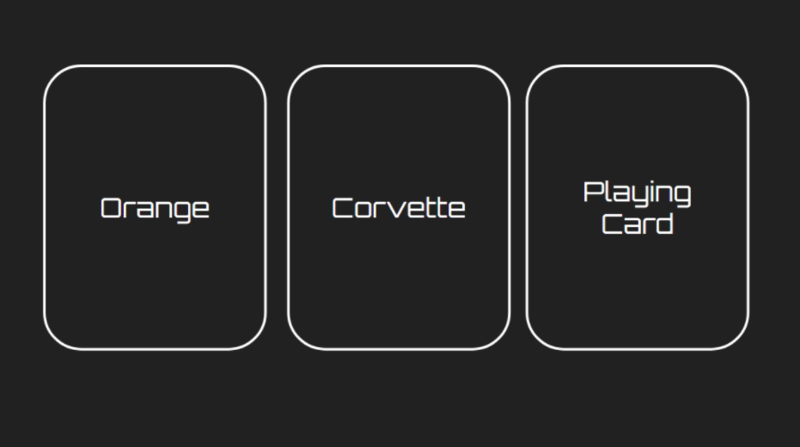 A contest where teams are challenged to build a model corvette out of oranges, playing cards, & various craft supplies. There is a prize for the winning team. An all-studio Euchre tournament where Orange Juleps are served (virgin or spiked) and “Little Red Corvette” plays on repeat. Everyone shows up to work and there is an edible corvette made of orange chocolate accompanied by a note card which explains why they are valued. A screening where we watch the original Knight Rider Pilot while eating only orange snacks like Cheetos, Doritos, & orange gummy bears. Everyone gets a pack of David Hasselhoff playing cards. With these instructions, each team found a quiet corner in the studio to figure out their event. I have to say I haven’t heard so much concentrated laughter in our studio for a very long time, presumably from a slew of so-bad-it’s-funny ideas. But I know out of that brainstorming came some very cool and unique ideas that I’m looking forward to experiencing this year, even if I don’t know what they all are yet.